Buying or selling a business, regardless of size, can be a daunting task and perhaps one of the most expensive transactions in which you will participate. You need to be sure that you are represented by a competent, honest and hardworking business broker that has your best interest at top of mind. Florida Business Broker Harding & Associates has helped many people achieve their dream of selling or buying a small business in Florida. Contact us today for more information on buying or selling a business. Search Florida business for sale listings right now in Sarasota, Bradenton, Orlando, Tampa, St. Petersburg, Clearwater, Fort Myers, Naples, Venice, Miami, Fort Lauderdale and all other areas of Florida. Contact Harding & Associates to get more information on any business listing.  Browse Florida Business Broker Harding & Associates Business for sale featured listings. Our listings represent various small businesses for sale in Sarasota, Bradenton, Orlando, Tampa, St. Petersburg, Clearwater, Fort Myers, Naples, Venice, Miami, Fort Lauderdale and other areas of Florida. Selling your business is a very complex and important decision. You need someone that you can trust to guide you through the business selling process with ease. Valuing your business to get you the best possible price, marketing your business to find qualified buyers and guiding you through the entire process with expertise are three of the many services we will provide as your business brokers. 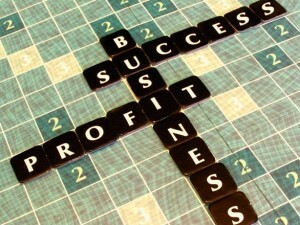 Trust your business sale to a professional and you will receive A+ results. Contact us today for more details. I certainly benefited from utilizing a broker in the purchasing process and I would highly recommend Ian Harding to anyone that is considering buying or selling a business in Southwest Florida. — as I found he had an unmatched combination of credentials, work ethic, and integrity. This kind of search is stressful enough. I needed someone who thoroughly knew the market, understood my needs and motivation and made me feel like my welfare was his only priority. Working with Ian checked off ALL of the boxes. I do not see Ian as just a guy I hired to find a business and move to Florida, I will see him as a friend that had the same vision as me and one day hope I can extend the favour and help Ian. This move that we have made has been hard on my family and knowing that Ian “had my back” was one less stress I did not have. Amazing Growth, Loyal Employees and Fantastic Potential! Cleaning Franchise for Under $100k! Join us for an evening of learning and networking as labor and employment attorneys Lori Hultman and Nikhil Joshi speak on the topics of Sexual Harassment in the #MeToo Era and Workplace Violence. 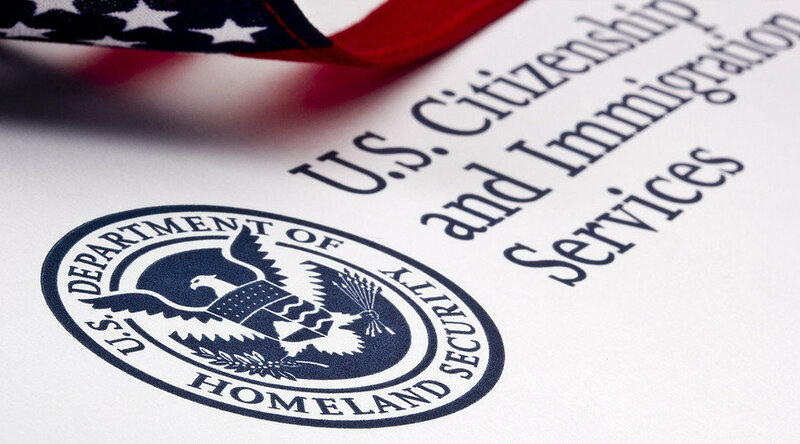 Many buyers of small businesses in Florida are foreign investors who utilize the business opportunity to support a visa that could enable them to reside in the USA. Harding & Associates is represented by Ian Harding, born in the UK, and who relocated to Florida with an E2 Treaty Investor Visa. Ian’s experience is invaluable in understanding the issues faced by foreign buyers of small businesses in Florida, as he is able to empathize directly with them throughout the process. Sign up to receive weekly updates on local business news and our business listings.